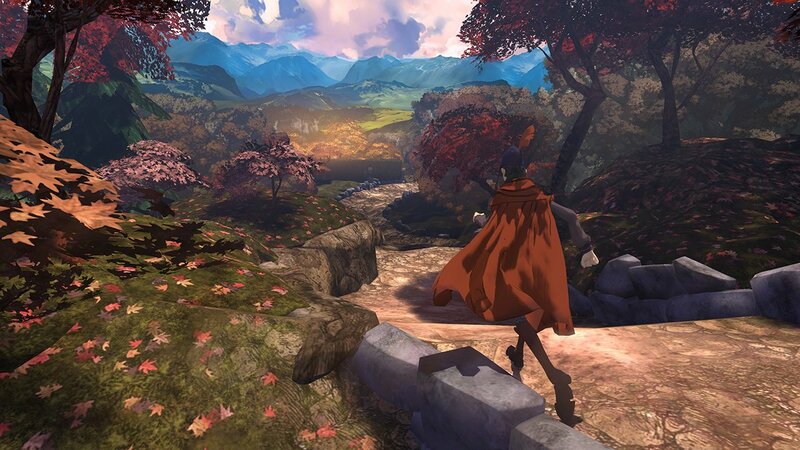 Have you been excited about the prospect of a new Kings Quest being released? While the wait is almost over. 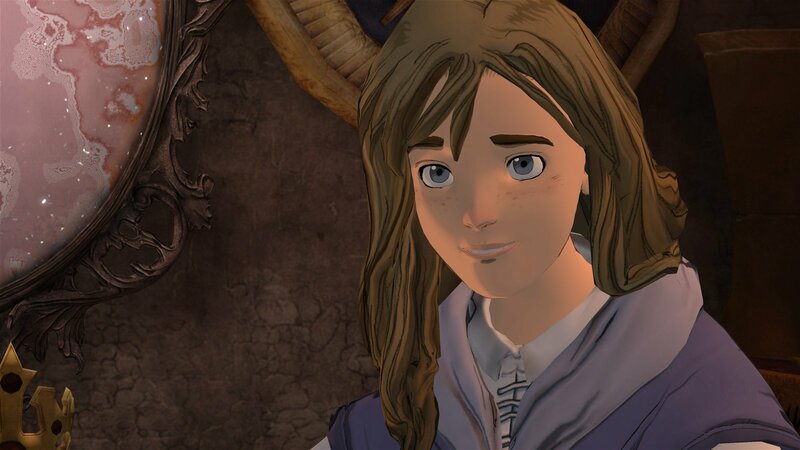 The first chapter of the new Kings Quest will be hitting on July 28th. The game will be coming out for PS4, PS3, Xbox One, Xbox 360 and PC. Beyond this, you can also pre-order the full package for only 39.99. 3 computer entertainment systems, as well as Windows PC. It will arrive on July 29 for the same price on Xbox One, the all-in-one games and entertainment system from Microsoft, and the Xbox 360 games and entertainment system from Microsoft. It is rated E10+ (Everyone 10 and Up) by the ESRB. In addition, Sierra today announced that a bundle* of all five chapters, including a future bonus playable story epilogue, of the new King’s Quest – named King’s Quest: The Complete Collection* – is now available to pre-order on the PlayStation®Network and Steam for $39.99. Xbox One pre-orders on the Xbox Games Store will begin on July 7 for the same price. 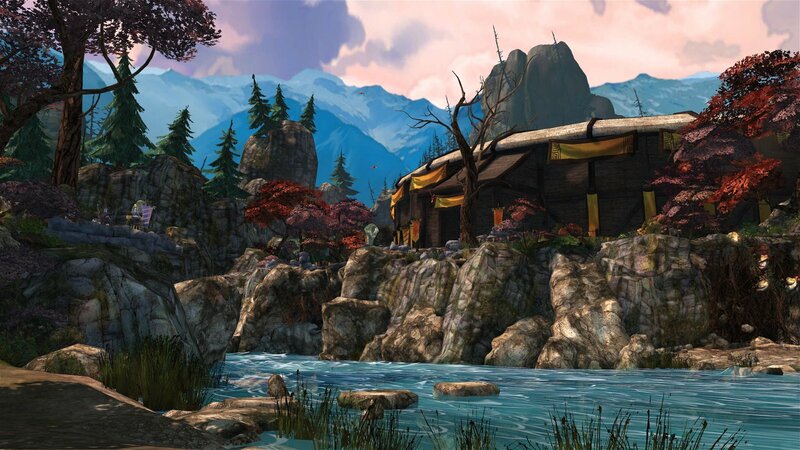 For the latest news on King’s Quest and more, please visit www.sierra.com, and follow Sierra on Facebook and Twitter. *Chapters and epilogue can be downloaded in-game upon individual release throughout 2015 and 2016.